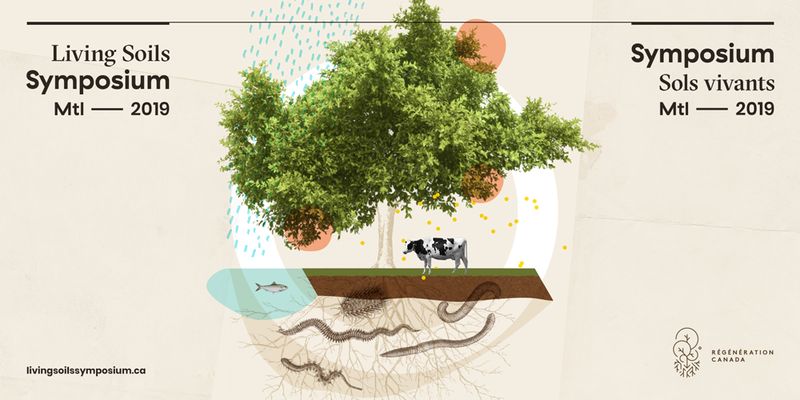 Regenerating soil health is the least-known, most promising solution to climate change. Who would have thought that the food we eat could help restore the climate and regenerate ecosystems? To achieve large-scale restoration and climate mitigation, what is needed is a systemic change involving us all: citizens, farmers, land managers, consultants, businesses, researchers, non-profit organizations and decision makers. What role can you play in regenerating soils? Come learn, exchange and connect with others who have the health of our soils and environment at heart. 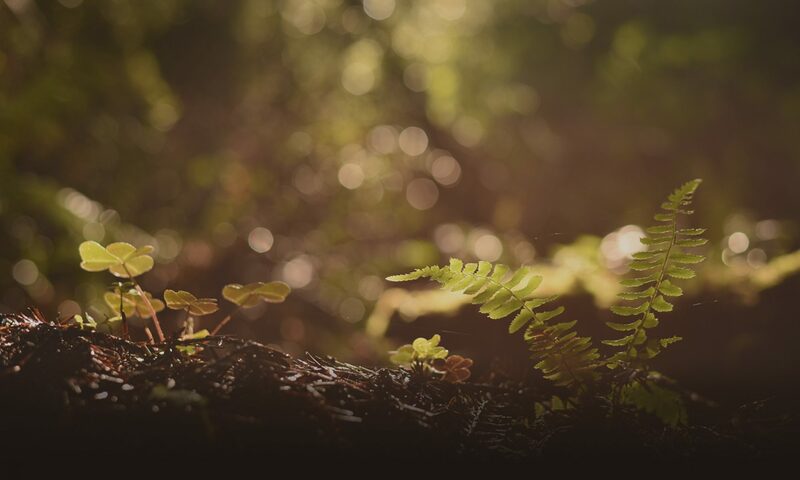 To learn more about our speakers and program, please visit the Living Soil Symposium 2019 website.